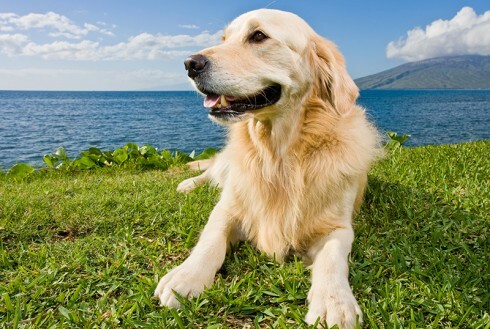 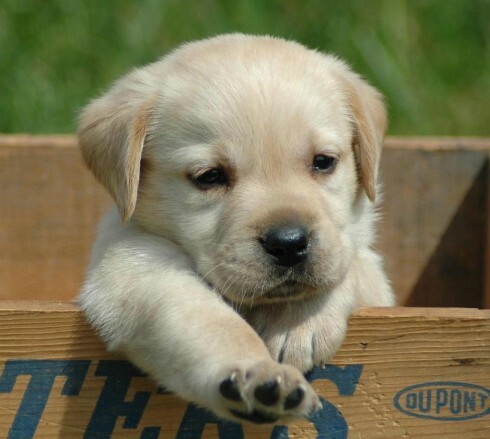 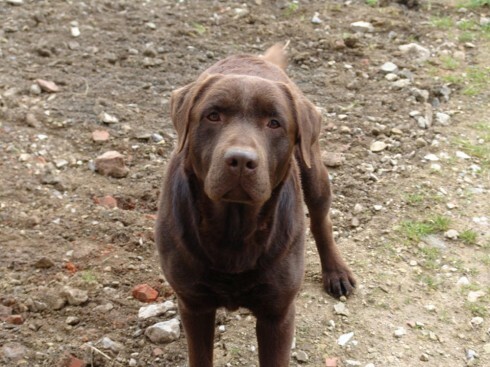 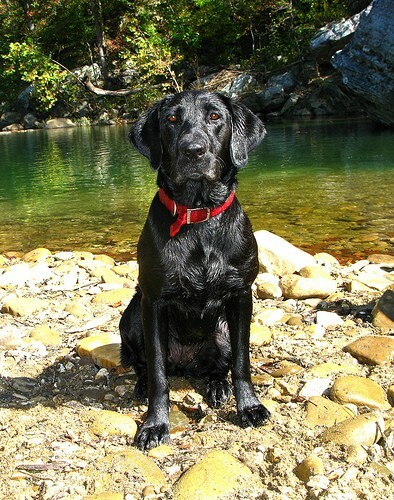 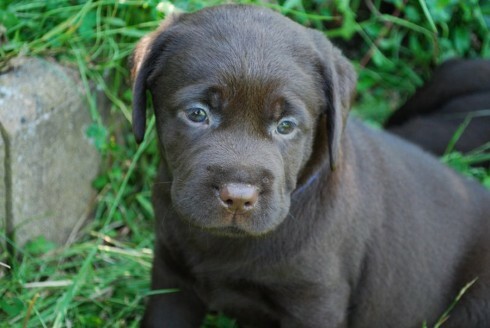 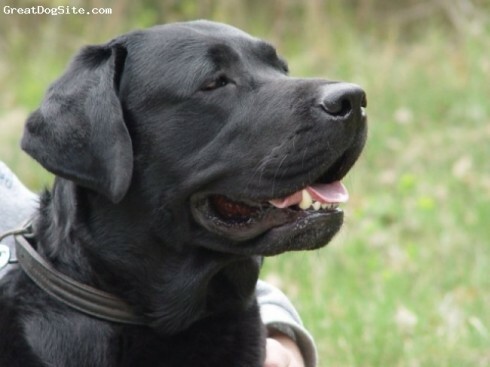 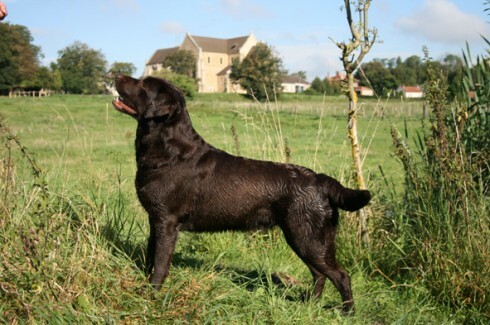 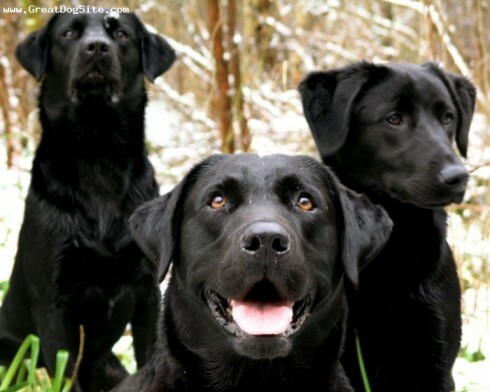 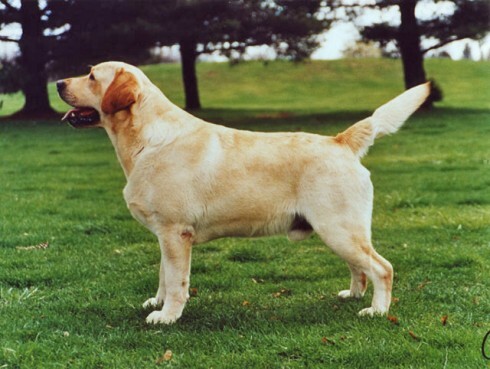 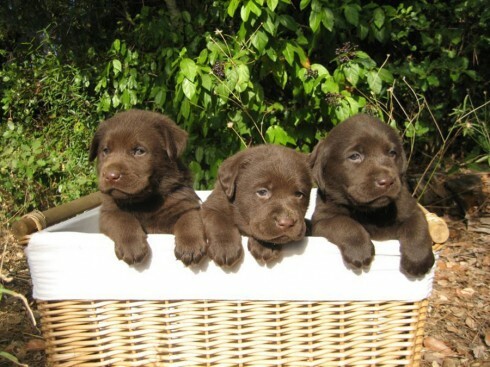 The beloved Labrador Retriever is playful, loving to people and hardworking. 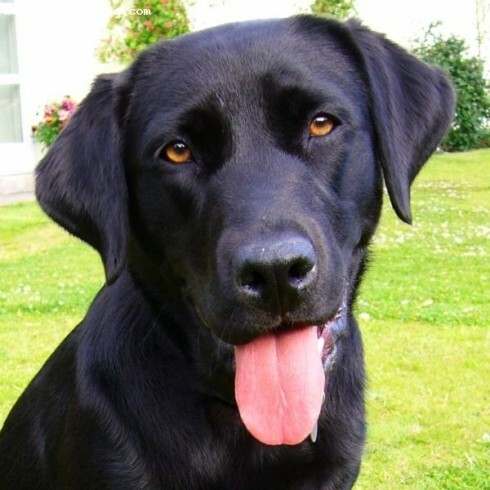 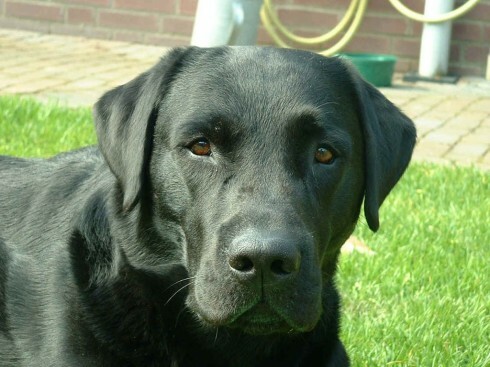 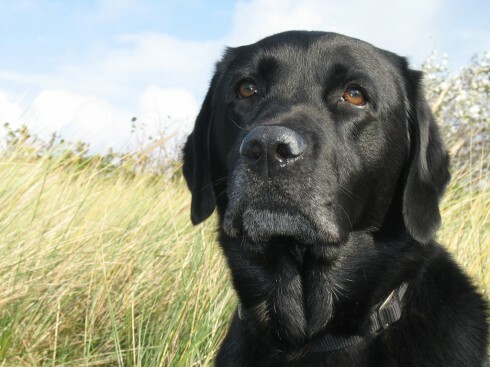 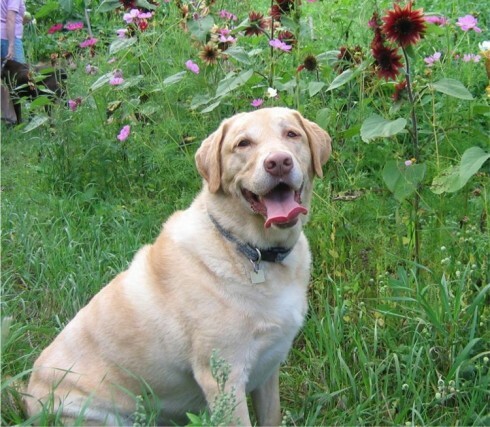 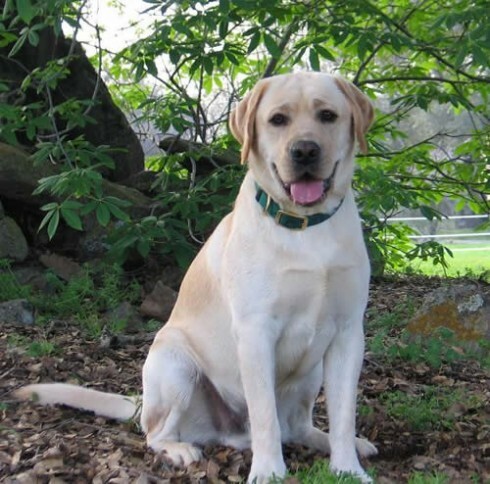 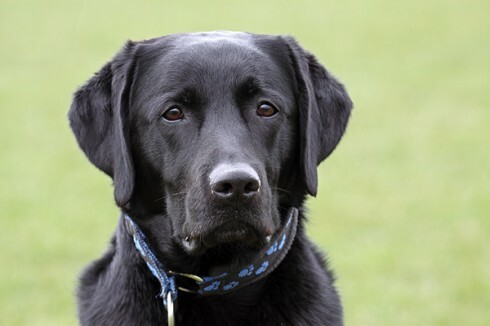 The Lab can be counted on as a true friend anytime, anyplace, and is highly respected for his prowess at many jobs: as a guide dog for the disabled, a search-and-rescue dog, and for drugs detection. 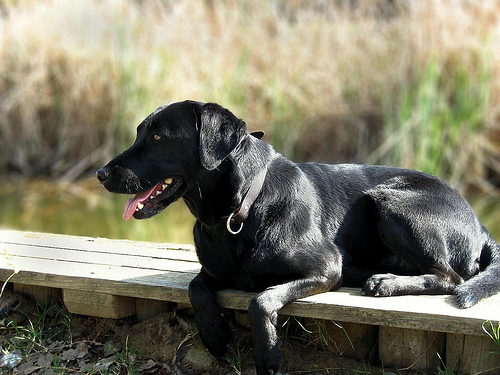 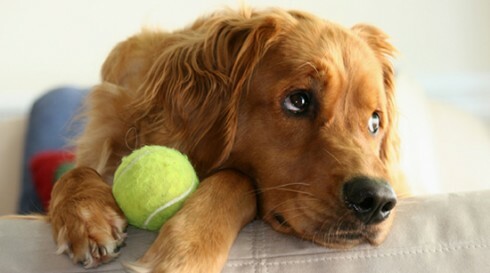 So you want to own a Labrador Retriever? 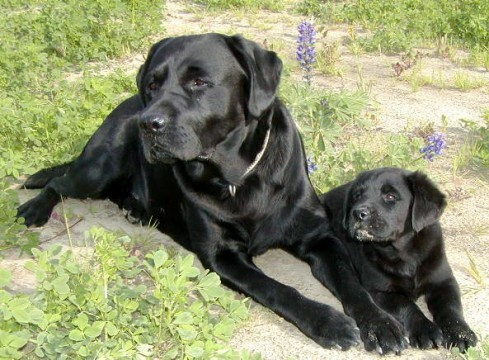 The Labrador Retriever is gentle with children and the elderly. 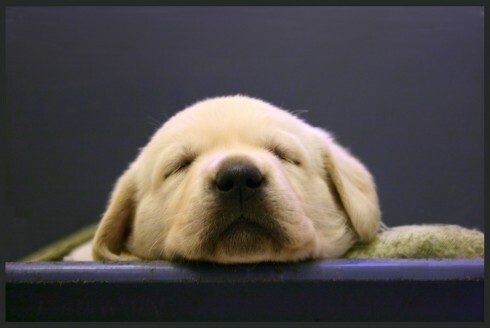 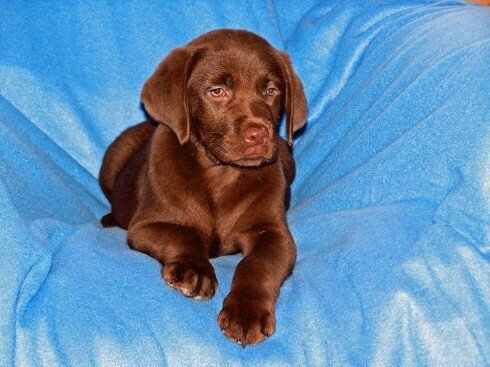 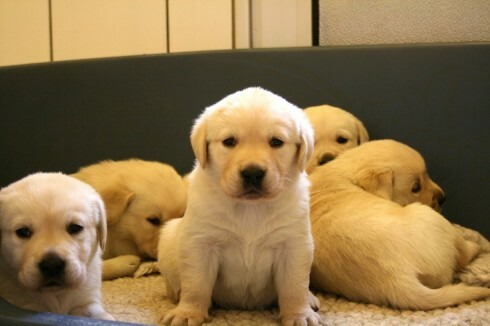 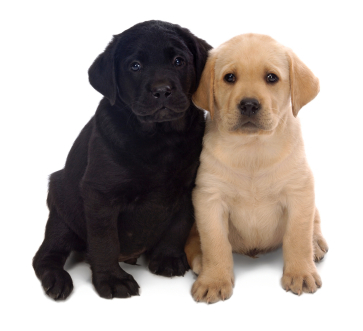 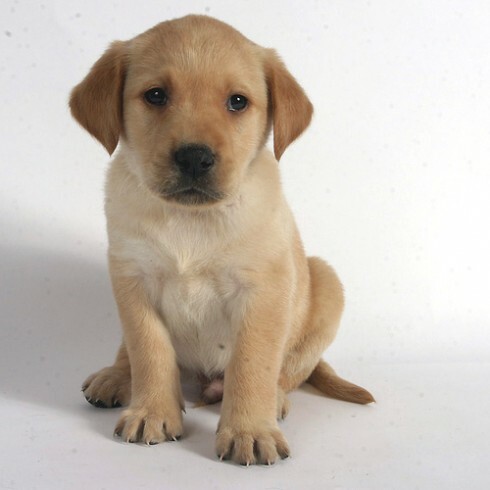 If it is intended as a pet, keep in mind that Labrador puppies are full of energy. 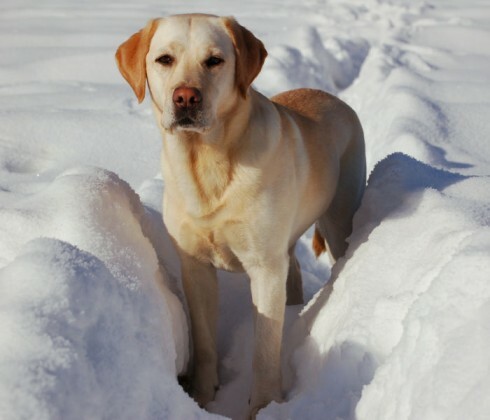 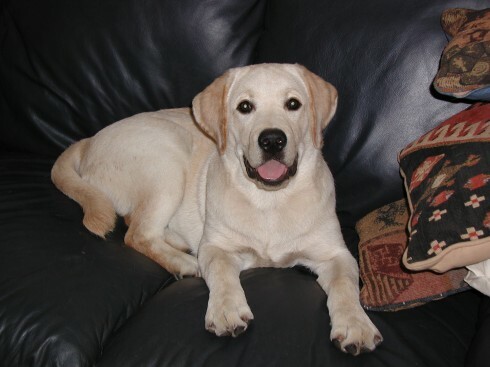 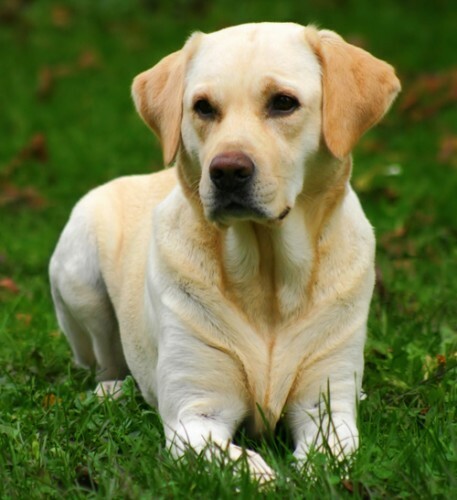 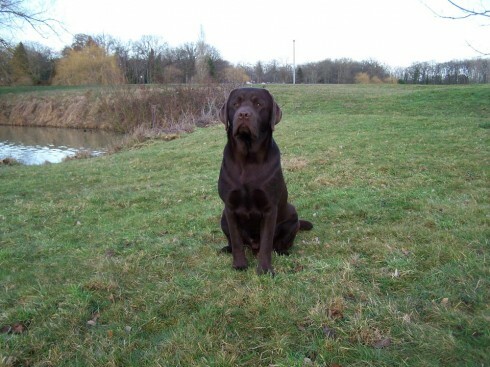 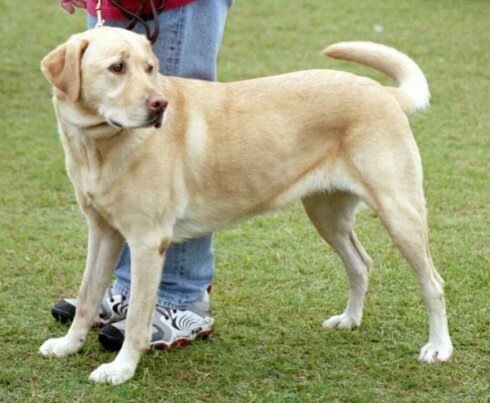 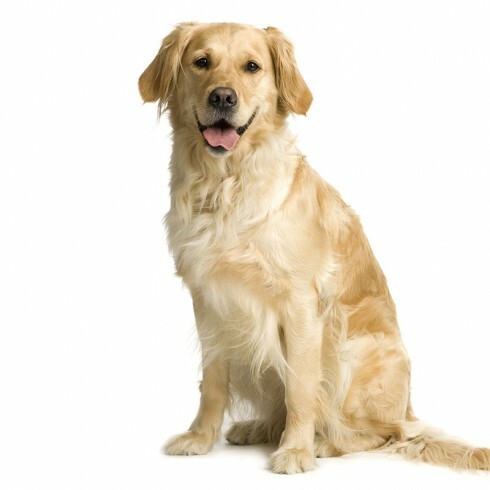 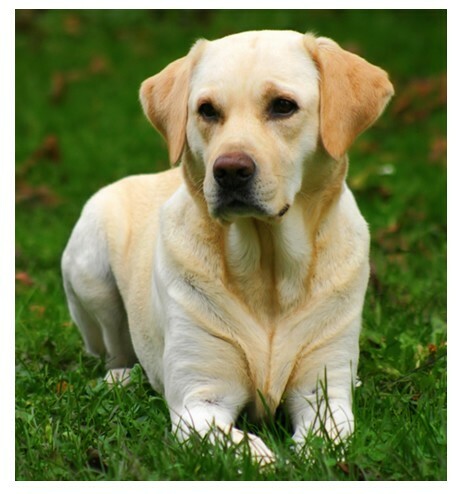 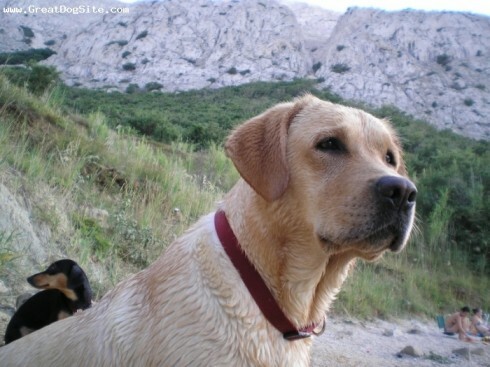 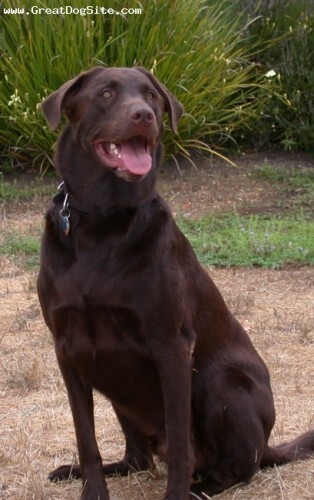 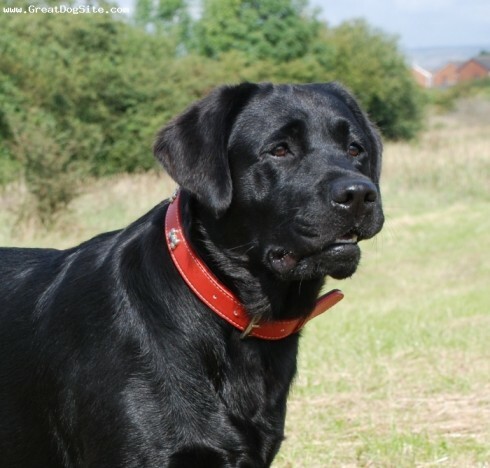 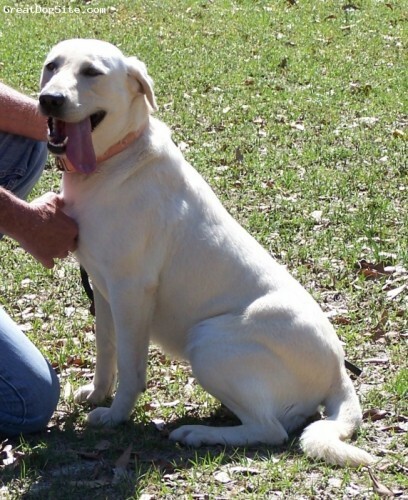 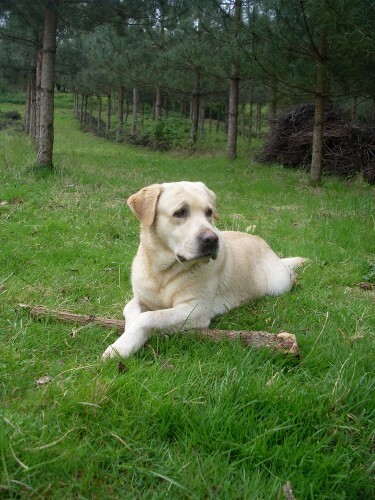 The Labrador Retriever has a stable temperament and adapts to new surroundings easily. 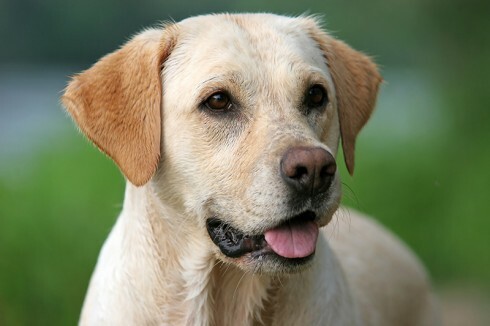 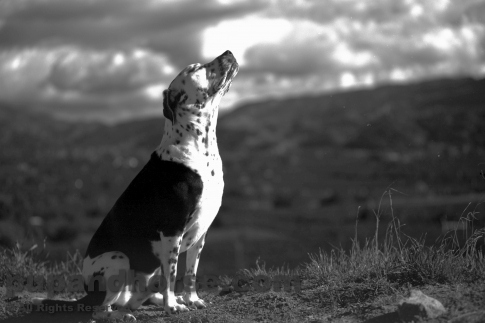 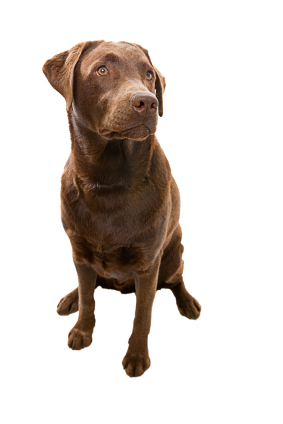 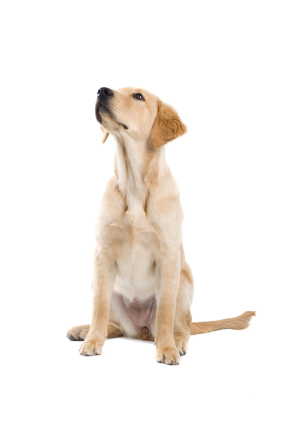 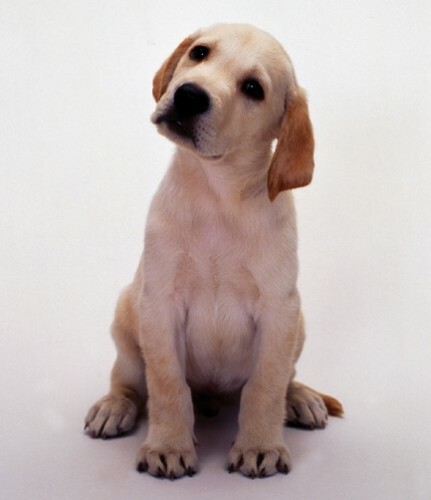 The Labrador Retriever is not an aggressive dog, but it will bark to ward off strangers. Distinctive feature, very thick towards base, gradually tapering towards tip, medium length, free from feathering, but clothed thickly all round with short, thick, dense coat, thus giving ‘rounded’ appearance described as ‘Otter’ tail. 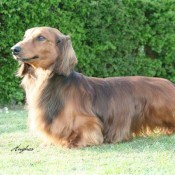 May be carried gaily but should not curl over back. 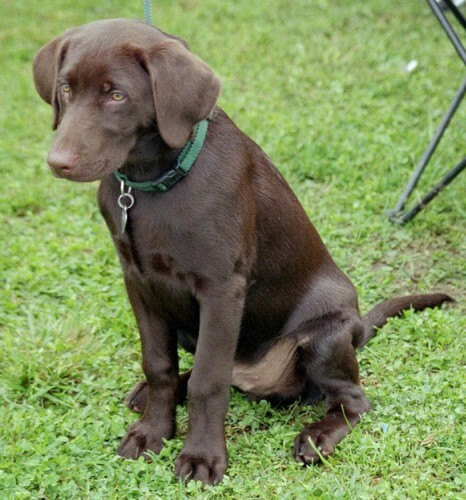 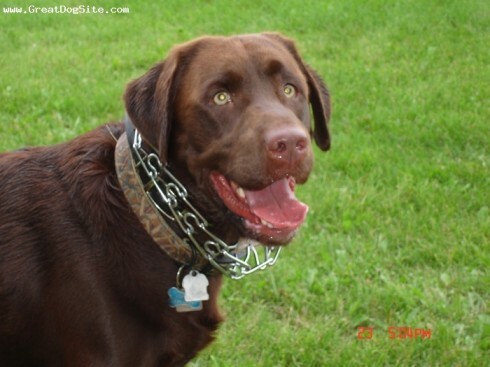 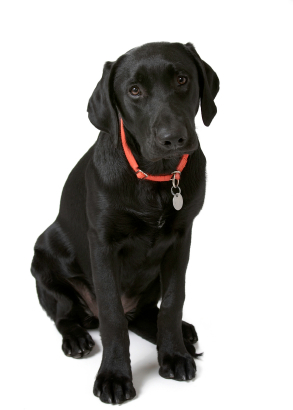 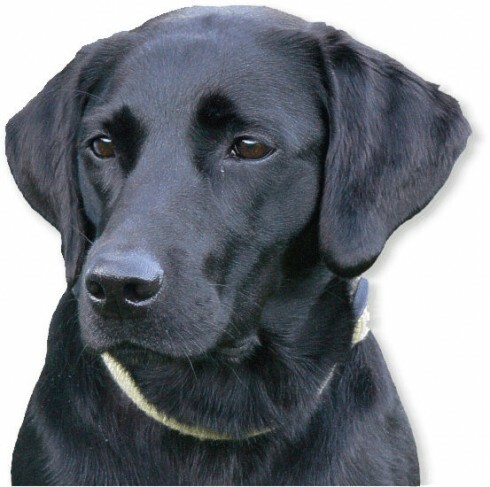 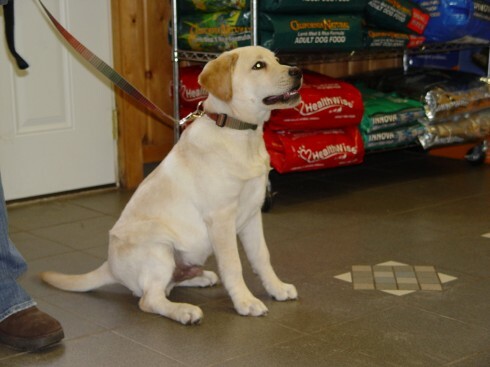 An excellent website for everything Labrador Retriever related is in the US at Labrador Training HQ.